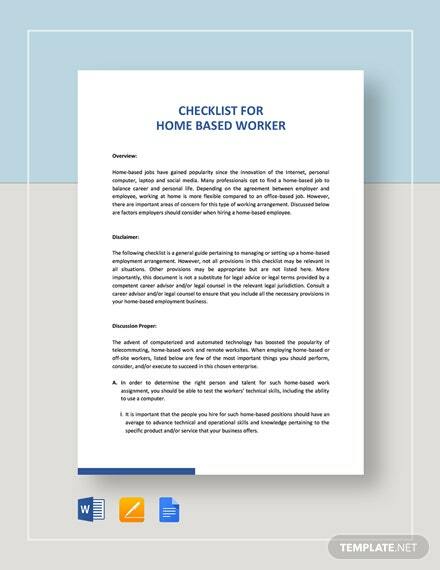 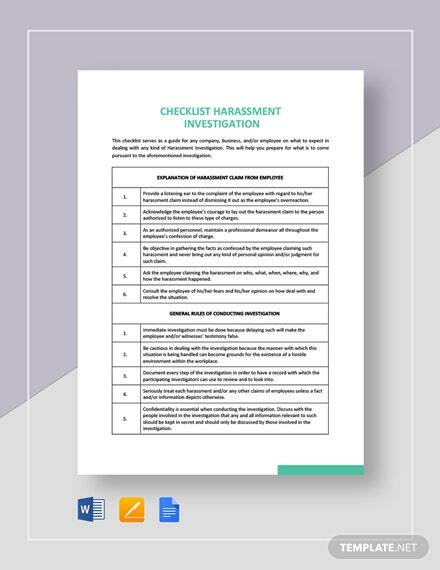 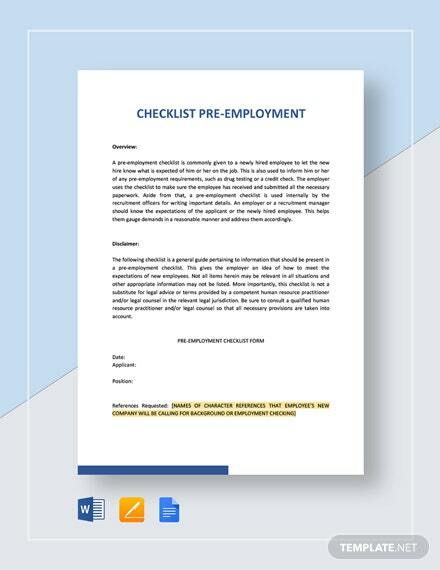 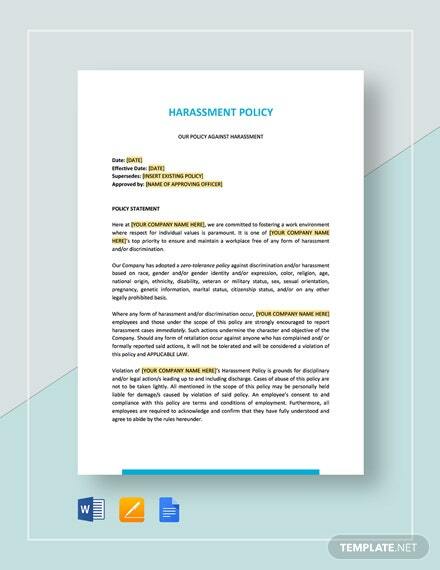 Harassment in the workplace is not something to take lightly, so your company may benefit from a template like our Checklist Investigating Complaints of Harassment. 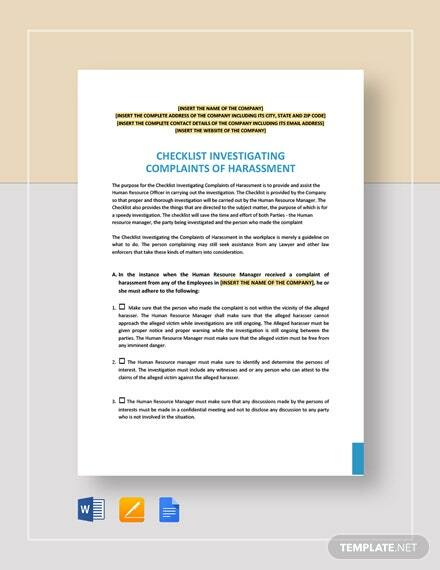 Through the use of a product like this, +More you can better organize your investigation and get the results you want faster. 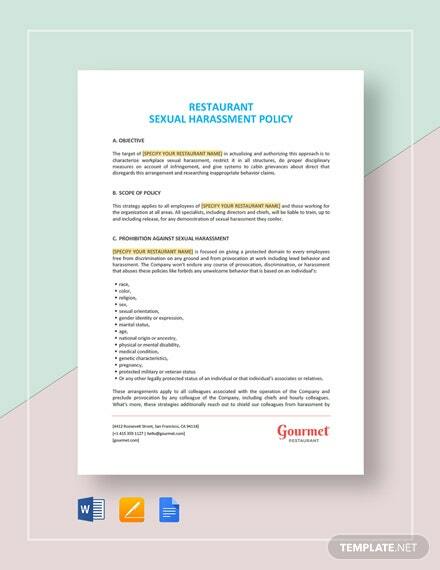 We guarantee that you won’t have any trouble utilizing our latest offering. 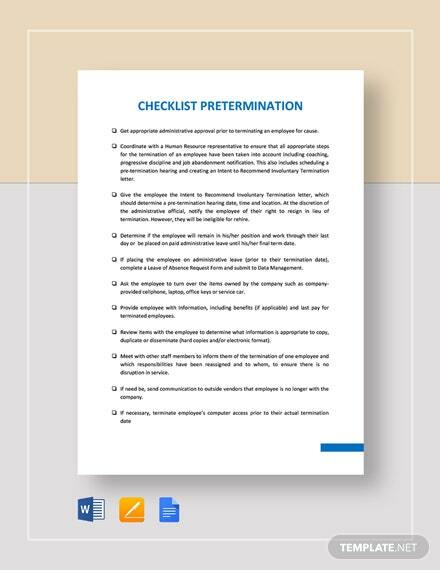 It comes with a professionally-designed formatting, as well as suggestive content that you can edit due to this item’s high level of customization. 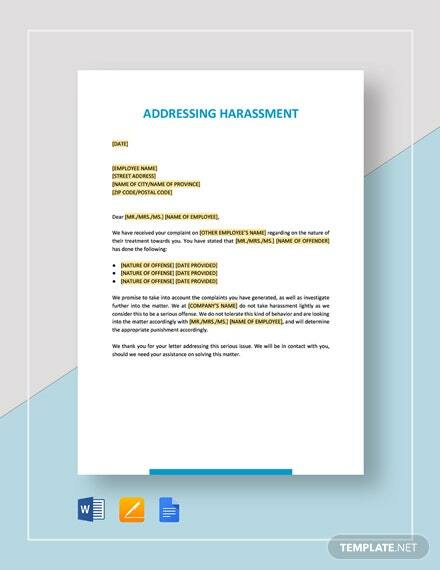 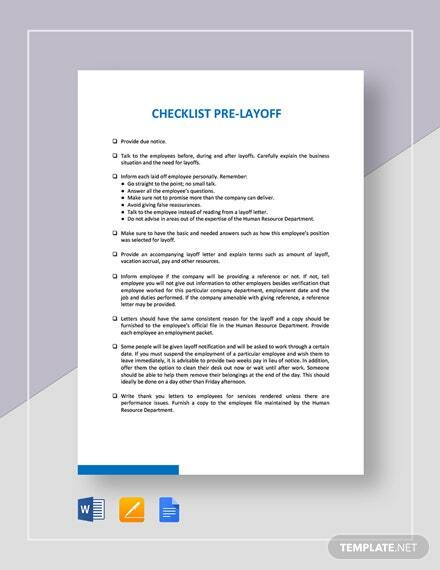 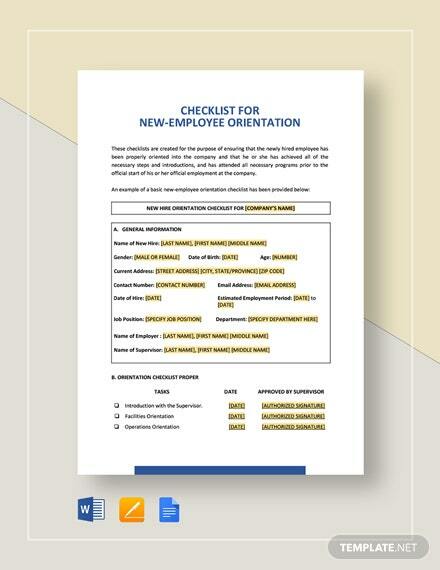 Help your company deal with this serious issue and download this template now!